On January 13-19, 2013, another outreach activity of Dolefil (Dole Philippines, Inc.) - the Surgical Mission 2013 will be held at the Howard Hubbard Memorial Hospital. The surgical mission is in partnership with the Philippine Medical Society of Florida, Mahintana Foundation, Inc., and Mt. 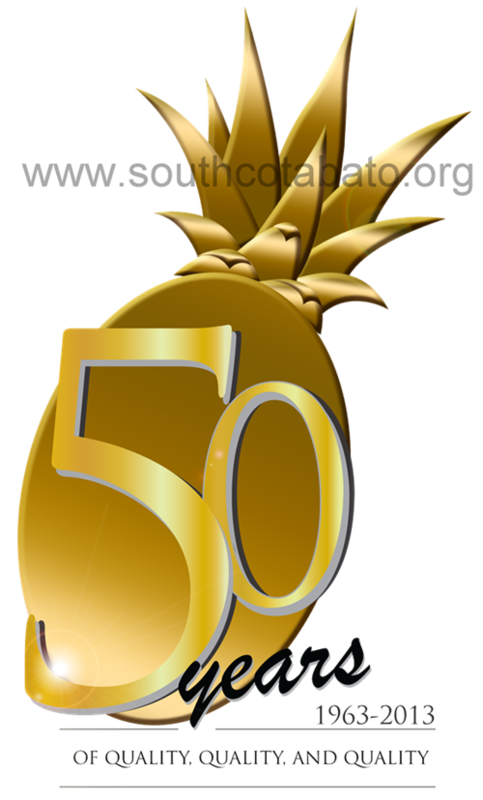 Matutum Healthcare Foundation Inc. and is just one of the lined up activities of Dolefil as it celebrates 50 years this 2013. Surgeons, nurses and medical staff from PMSF coming all the way from the United States will take part in this endeavor joining local doctors and nurses. The Surgical Mission 2013 targets to serve more than 100 indigents in Region 12 who have problems on cleft palate, goiter, and other minor cases needing surgical operations. "I feel fantastic for the beneficiaries, but my thanks really goes to the surgeons who give their time for free and even fly all the way from Florida to help these children and their families; and to the hospital nurses who prep the patients. ", Dolefil's VP and Managing Director Mr. Simon Denye said. "Their expertise is highly commendable and makes he Surgical Mission a wonderful story of changing people's lives", he explained. Screening process for Surgical Mission 2013 is on-going, interested individuals to avail of this free surgical mission from Dolefil are requested to visit and inquire at Howard Hubbard Memorial Hospital in Polomolok, South Cotabato.